APS is seeking case studies regarding existing public spaces with particular interest in new “active” forms that emerge from the technological advances of the Information Age. 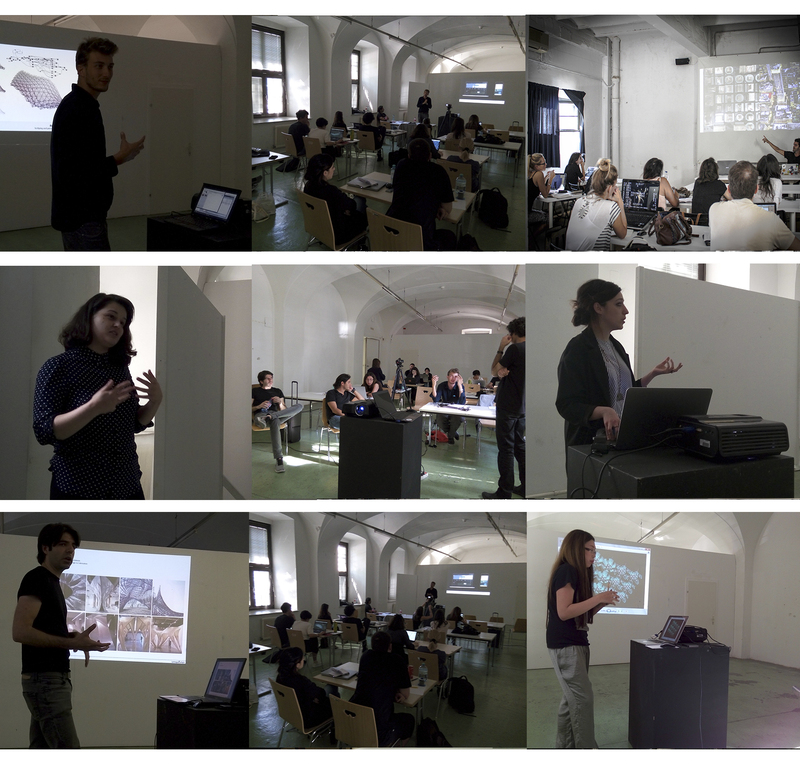 The call is aimed at detecting and mapping existing successful examples of active-smart public space in terms of design, technology, management and occupancy by citizens. NOTE: the submitter does not necessarily have to be the author of the project. > 2 top submitted entries will be invited to present at the Active Public Spaces Symposium in Barcelona in July 2017, and will be granted a travel subsidy / allowance of 300 Euros per person. 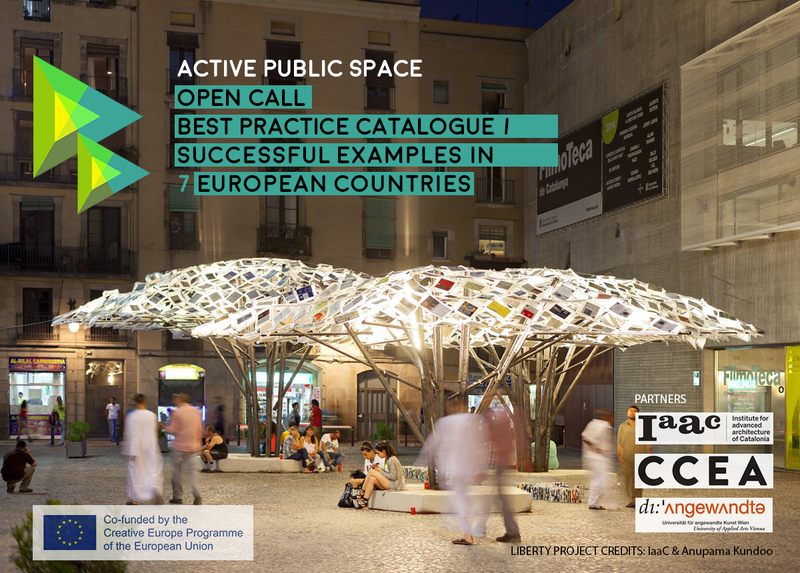 > 13 selected and ranked entries will be published in the State of the Art Section of a Best Practice Catalogue and submitters will receive a free entry to the Active Public Spaces Symposium in Barcelona in July 2017.